Sue is qualified in a number of healing techniques, including Usui Reiki, Angelic Reiki, Shamanic Healing and Magnified Healing. Each allows a powerful connection with Source and the flow of Universal Energy for the balancing and healing of the client. Each client is treated uniquely and as an individual and personal preferences are taken into consideration (usually before hand), to identify the most appropriate form of healing that will be used. Sue uses her intuition and spiritual guidance as to the best form of healing to give, Often a combination of one of more of the techniques she has trained in. 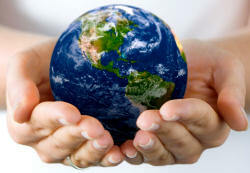 Reiki is an ancient Japanese form of hands on healing that works on all levels to re balance mind, body and spirit. Reiki treats the whole person and creates many beneficial effects including relaxation, feeling of peace, security and well-being. It is able to help with physical conditions, emotions and mental states. 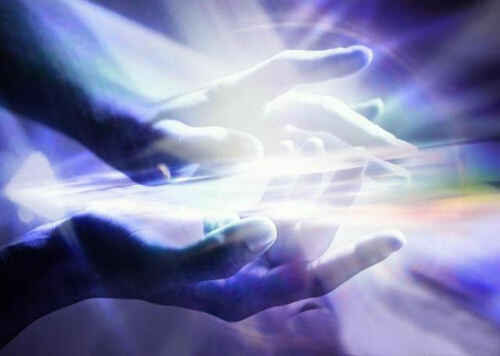 Reiki balances the whole person and their energy fields. Angelic Reiki® is a system of Healing that has been passed down to humanity by the Archangel Metatron, channelled via Kevin Core. It is believed to be one of the highest and purest forms of healing currently available at this time. It acts on a deep level to re balance and harmonize the energy of the recipient, producing profound and wonderful affects. It may dislodge old thought forms or blockages that are no longer in tune with your Divine Blueprint, allowing you to move forward in your life. Shamanic healing, based upon the ancient wisdom and methods of the Inca's is beneficial in a great variety of physical, emotional and mental conditions. It helps to restore balance and harmony within the body. 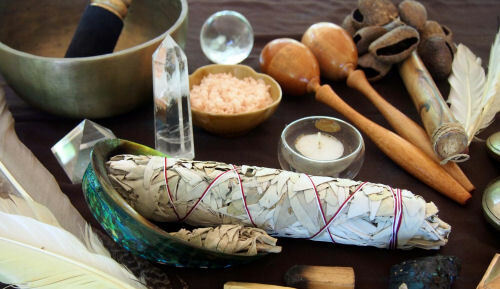 The basic treatment consists of an illumination process, an ancient healing technique, where the location of disharmonious energy is identified by dowsing (usually in one of the chakras) and then removed from your energy field with the use of tools such as rattles, feathers and sage smoke. Golden, high vibrational energy is then placed into these areas using focused intent and breath. The energy imprints in the aura are cleared, restoring harmony and balance to the body. At the end of a session the client is left feeling relaxed and calm. Sometimes 'homework' is given to aid the healing process such as making a sand painting or working in nature . Magnified Healing® establishes a constant flow of energy from your heart to the Source, the All That Is, the Infinite Mind, the GOD MOST HIGH OF THE UNIVERSE, through all of the Spiritual Centres, down to the Diamond at the Center of the Earth. The link spirals and brings a deep state of grace pulsing forth from the Source, laying the very foundation for the Ascension process. (Extra time to allow a full case taking).